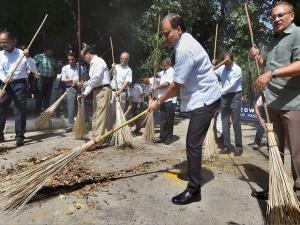 On the 148th birth anniversary of Mahatma Gandhi, India pays tribute to the Father of the Nation and organises cleanliness drives to promote 'Swachh Bharat Abhiyan'to make people aware about the advantages of cleanliness. 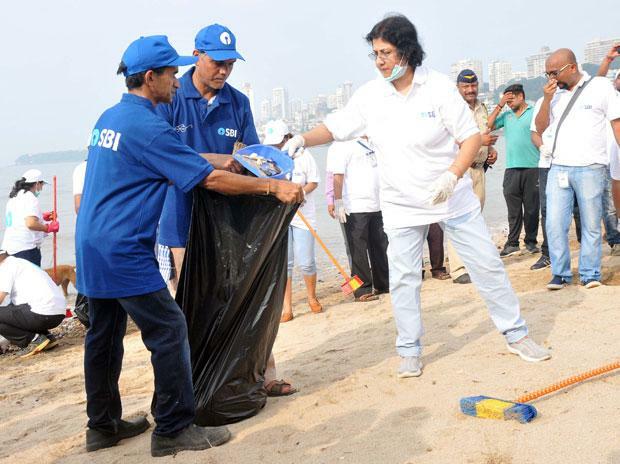 Lead by SBI chairperson Arundhati Bhattacharya, around 250 senior employees cleaned the area around the Girgaum Chowpatty in the heart of the city. 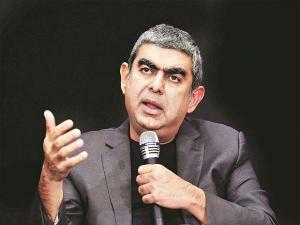 Bhattacharya said they will increase digital banking to reduce the use of paper which will help the environment as well as lead to better cleanliness. 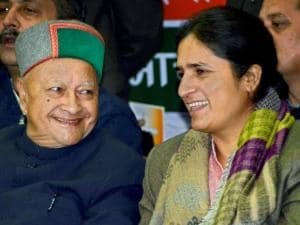 She also added that the drive will hopefully encourage everyone to come together and help turn Mahatma Gandhi's dream of a clean India into a reality. 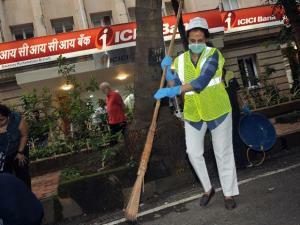 ICICI Bank's chief executive Chanda Kochhar and her senior management officials cleaned the area near its branch in the Backbay Reclamation area of the city. Kochhar announced a plan to train 1.5 lakh individuals for sanitation, health and hygiene awareness programme over the next one month. She said, "so far, 6,000 of our employees have cleaned the areas near 800 of our branches in over 130 cities". 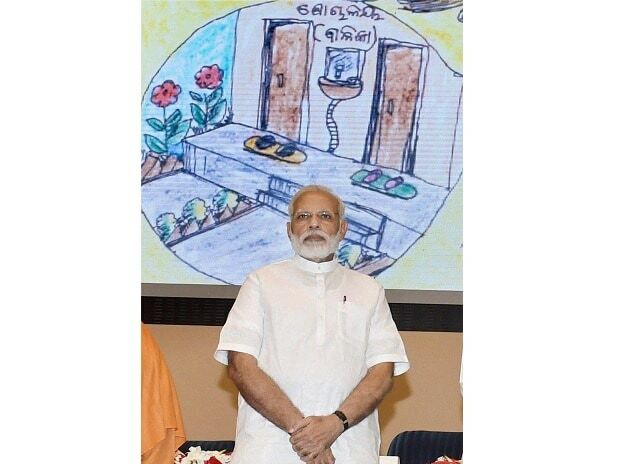 ICICI will also organise multiple sanitation, health and hygiene training modules across 24 urban centres and over 200 rural centres of ICICI Academy. 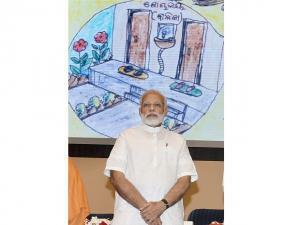 The drive to make India Open Defecation Free (ODF) is one of the key parameters in the Swachhta drive, for which the Union Government, along with various state governments, has been constructing toilets and urinals in the remotest areas of the country. 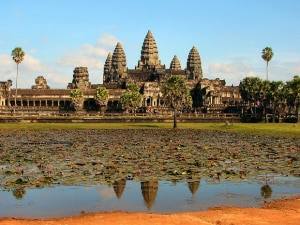 Mahatma Gandhi, in his lifetime, demonstrated, propagated and insisted for individual and community cleanliness. Following his footsteps, Modi govt launched 'Swachh Bharat Abhiyan' on October 2, 2014 with a vision of achieving 'Clean India' by 2019. The school students countrywide will also participate in the cleanliness drives to pay homage to the Father of the Nation. 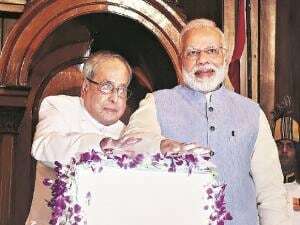 The Prime Minister said that we got independence through Swarajya, and to become the best country we have to use cleanliness as its biggest weapon. 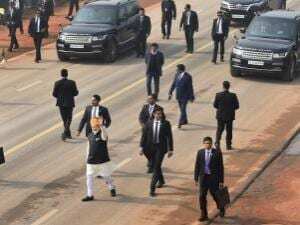 Modi also thanked people of the country for supporting the Clean India Mission and said, "I keep saying - this is the start. We should continue the momentum built by the movement."